By-products of so many of the conflicts and natural disasters IRIN covers are thousands of families forced from their homes. But countless more people are driven from their villages, cities, or homelands by persecution, slow-burning crises, or economic necessity and want. More people are on the move than ever before. International migrants numbered more than 250 million in 2018, a year in which terms like refugee, asylum seeker, and economic migrant again failed to speak to complex, multi-layered issues around migration – experiences that often involve several rounds of displacement and life-threatening journeys. US President Donald Trump made headlines with his “travel ban” and family separations, but 85 percent of the world’s refugees are hosted in developing nations like Turkey and Uganda, and 40 million of the 68.5 million people forcibly displaced are still in their home countries. 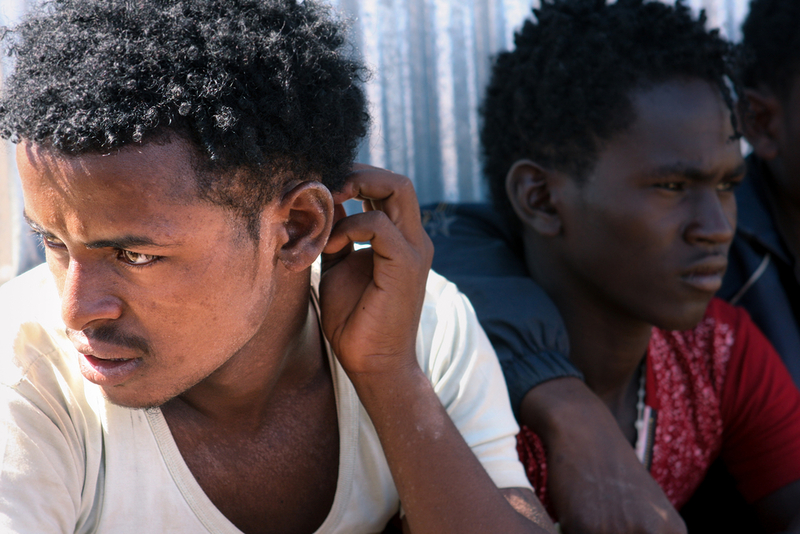 In 2018, we sought to give voice to migrants and refugees wherever the road took them, especially on emerging routes and in situations where their choices became desperate, whether because of conflict, people traffickers, or foreign governments pursuing a harder line on immigration. 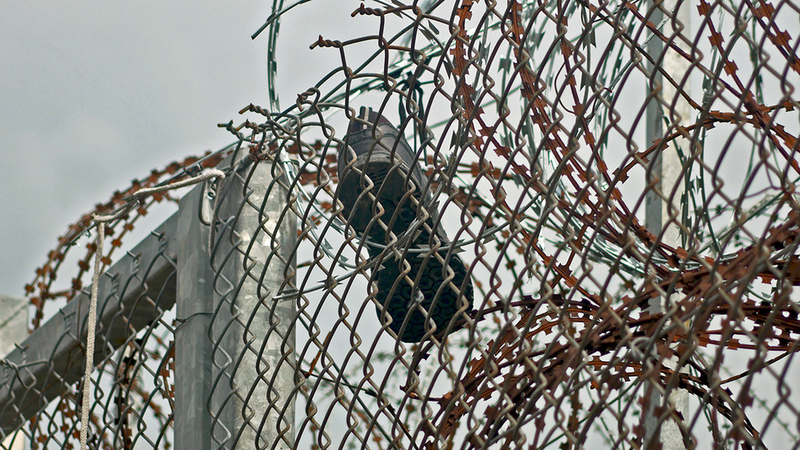 How desperate do you have to be to flee to a country at war? The International Organisation for Migration said up to 150,000 East African migrants will have reached Yemen by the year’s end, crossing deserts, lava fields, and the Gulf of Aden on their way to Gulf states. 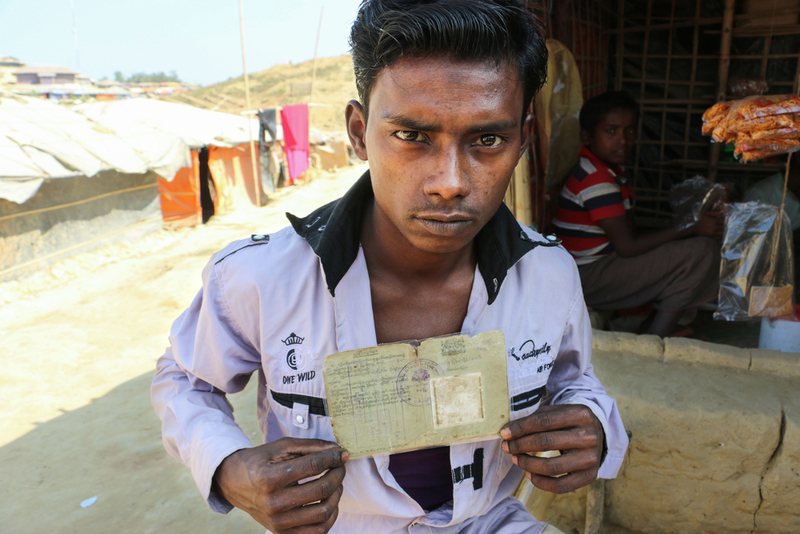 For Rohingya refugees in Bangladesh camps, ID documents aren’t just reminders of what’s left behind, clung to with the distant hope they might permit a return to Myanmar, they’re also a record of the systematic stripping of their citizenship, belonging, and their very identity. More people were internally displaced in Ethiopia than in any other country in the first half of 2018, mostly due to ethnic conflict driven by scarce resources. 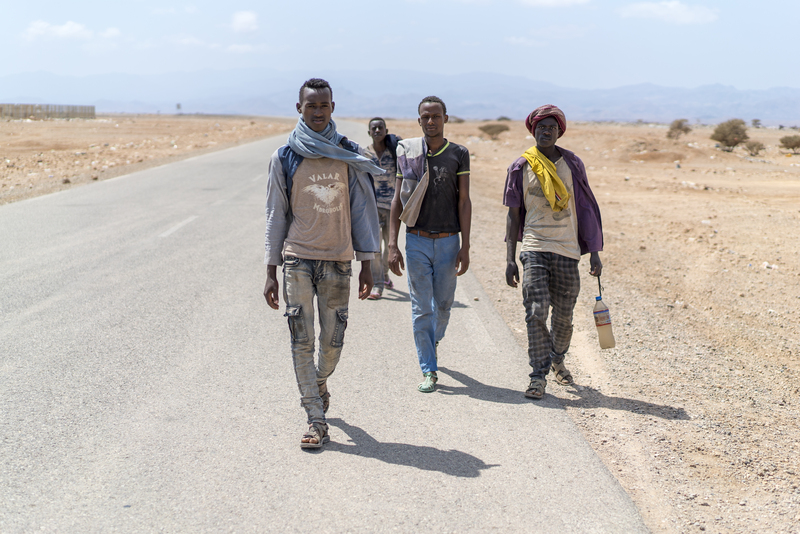 By the second half of the year, peace and an open border with Eritrea were encouraging a new wave of Eritrean refugees. In November, UN agencies put the number of Venezuelans to have fled the country since 2015 at three million. 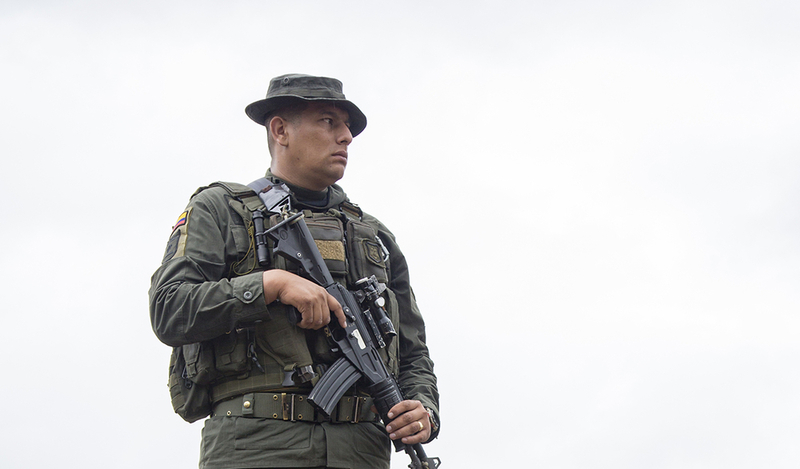 As Colombia, by far the biggest recipient, announced stricter enforcement at official border crossings, migrants and refugees found new, illegal routes out. 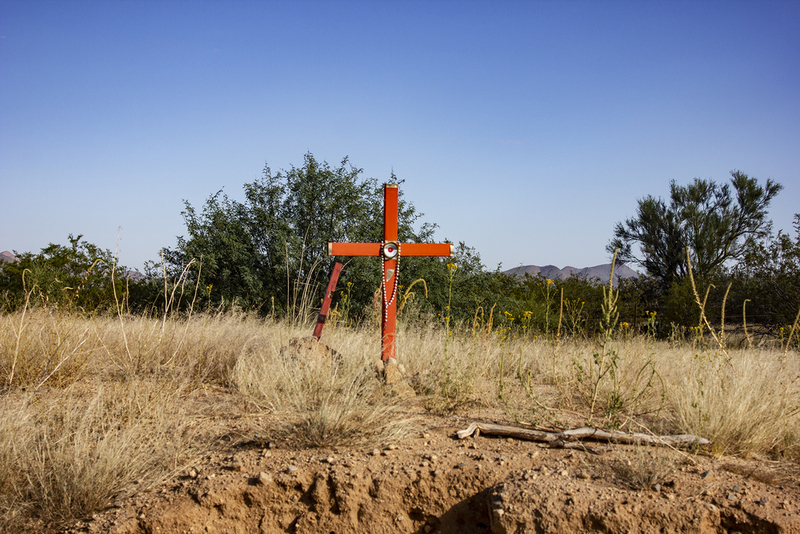 At least 6,700 bodies have been found since 2000 on the Mexico-US border, a third of them in the Sonoran desert in southern Arizona. For 12 years, a little-known humanitarian effort has been underway to try to save migrant lives, starting with water stations on the likeliest routes. Before 2012, and before millions of people began crossing the Mediterranean, the Evros river was the main transit point for those hoping to make it into Europe via Greece. This March, it suddenly became popular again. The region was not prepared. 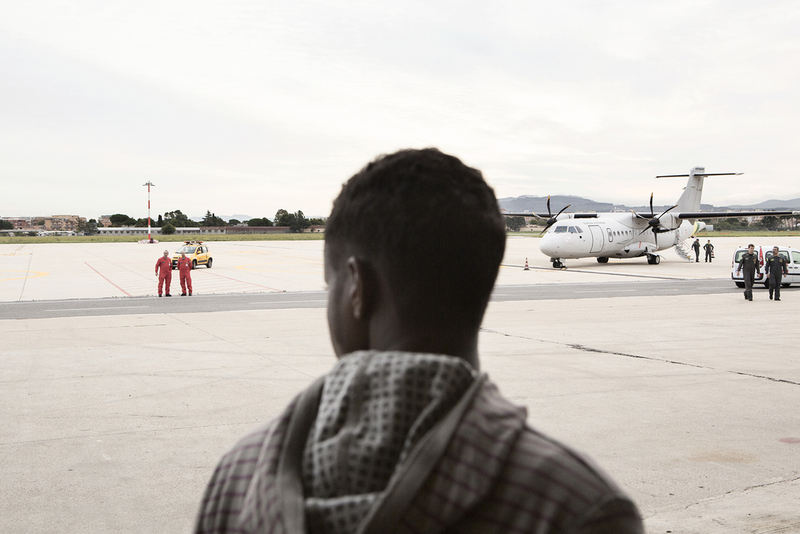 Tens of thousands of asylum seekers in Italy have been stripped of “humanitarian protection”, losing their right to work and to free language and skills training. But an IRIN investigation found that thousands had already seen their services cut or curtailed over the past two years.